This will help us suggest suitable grants you can apply for. Do you represent a primary or elementary school looking to introduce or expand 3D printing and design to your students? 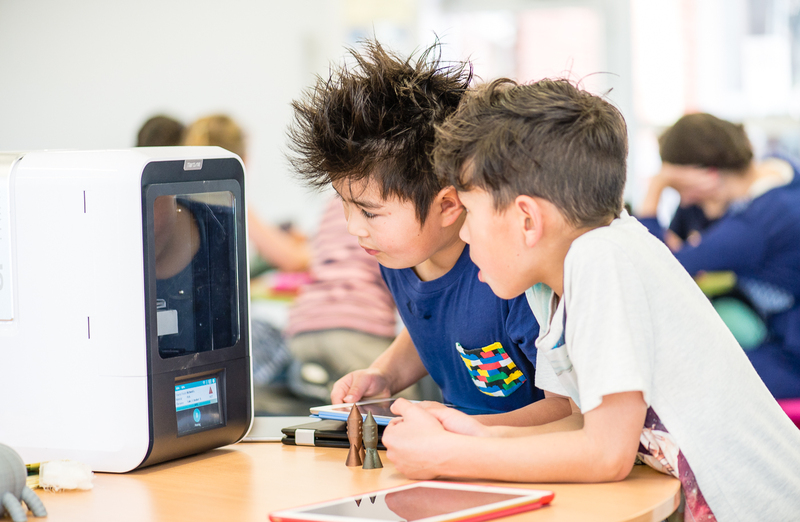 Are you looking for high-quality 3D printing teaching resources, 3D software and 3D hardware to outfit your school classrooms or a new or existing school Makerspace, workshop, Science Laboratory or STEM building? Would you like to know about grants that your school can apply for to fund your Makers Empire purchase? Fill in the form on the left and we’ll be in touch with details of grants your school may be eligible for. Makers Empire 3D software is the cornerstone of Makers Empire’s paid subscription for schools, which delivers genuinely transformative learning outcomes for teachers and students. Makers Empire is loved by educators for its total solution approach to design thinking, 3D design and 3D printing. 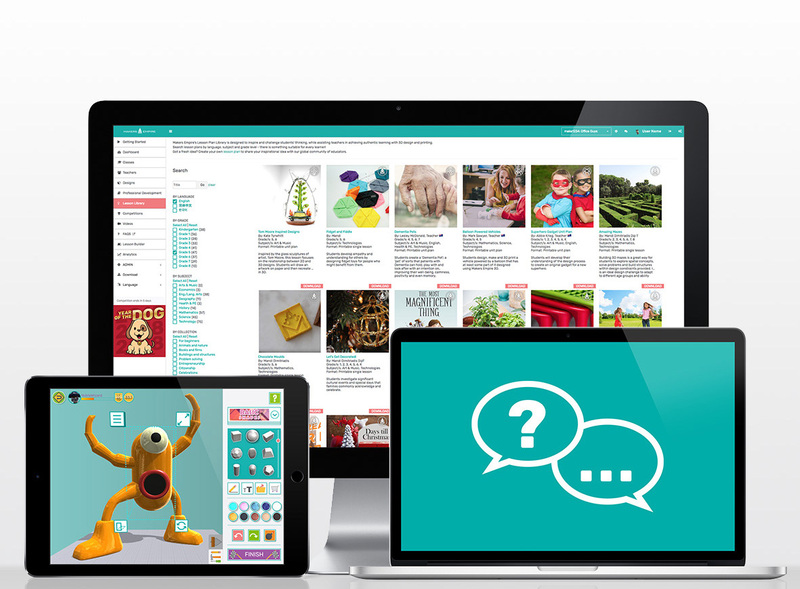 In fact, Common Sense Education recently gave Makers Empire a 5-Star Rating and a glowing review.